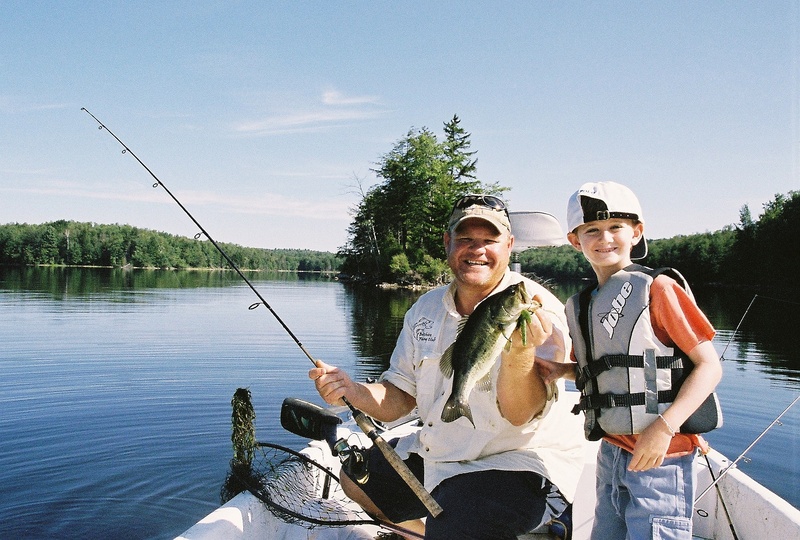 Take full advantage of our 1/2 day rate special for father’s Day weekend and Labor Day weekend. This is the only time we offer 1/2 day rates they make great holiday gifts. 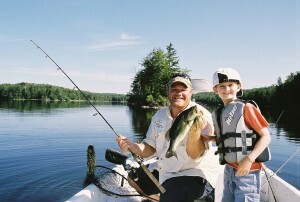 Inquire about gift certificates for any membership or the Bass fishing school.